Haven't you wished for one just tool which to run your entire sales organization with? Goalplan collects all your significant data through multiple integrations and presents your KPI's engagingly and straightforwardly to all your employees no matter were in the sales organization they are. With real-time data, the performance of all sales management activities and employee tasks, together with staff well-being. Goalplan presents your organization with unique insights. Goalplan enables you to take several different actions to a unique situation. Delegate a task, coach someone, communicate, broadcast information, create an e-learning course, or set up a sales competition. Without Goalplan, it would not have been possible to have control. No doubt, the app solves collaborations across country and store boundaries. If I didn't use Goalplan, all my time would have been spent driving and flying around to host individual one-to-one meetings with employees, now most of the dialogue can be handled in the app. It saves me valuable time. Goalplan saves me valuable time when actively coaching and following-up my team leaders work. It is an effective tool that keeps our sales workforce actively engaged and focused on their individual goals, throughout the entire organization. Goalplan has an extremely useful tool that quickly gives me an overall view of my team's performance. Goalplan helps my sales staff to see what's expected of them, and is helping them achieve their goals. A good investment to increase sales and to make the sales staff perform better. Goalplan contains outstanding features to help my team and me. A distributed sales organisation doesn't have to mean lack of transparency or consistency. See how sales manager Anna uses better insights to engage her employees and reduce administration. She can then optimize the sales process because the whole organisation is on the same page. 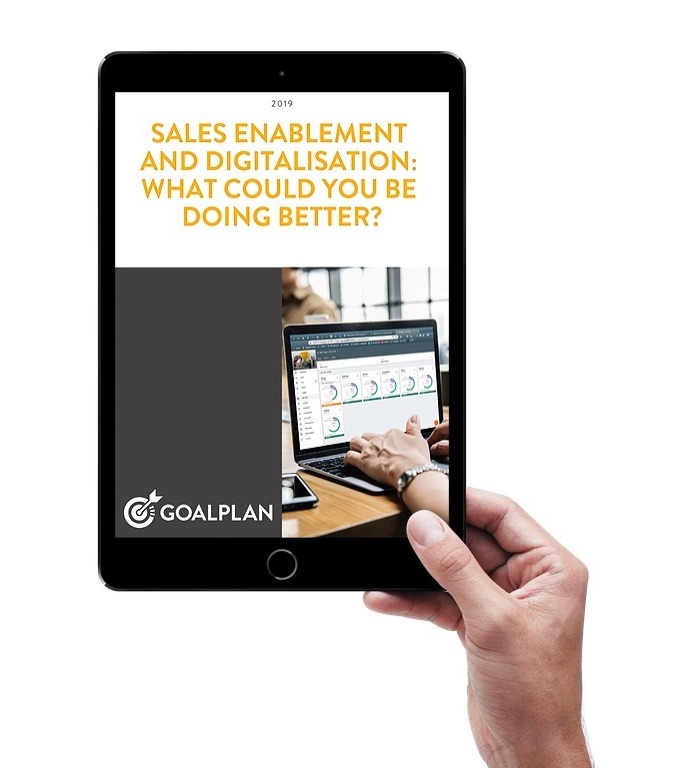 Sales enablement and digitalisation: What could you be doing better? 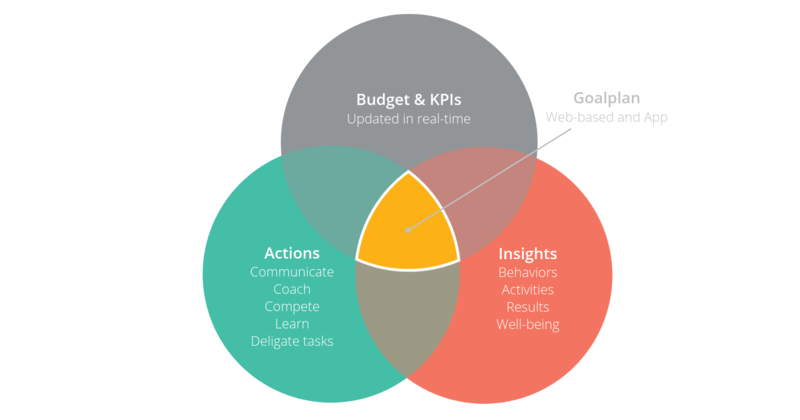 Goalplan gathers data from several different sources and presents individual and aggregated results on your pre-defined KPIs. This means no more hours spent crunching numbers, and you can instead spend more time were it actually makes a difference. Your company should have routines and processes for sales performance management and engaging your sales staff. With Goalplan, these day-to-day management and staff activities are performed digitally, allowing you to monitor behaviors that you know will lead to better results. Involve all employees in the process of budgeting, encourage them to state their own performance progress, apply gamification, and simplify communication and collaboration. With these actions, Goalplan not only boosts engagement and involvement but also decreases employee turnover. Magic happens when your organisation executes the sales performance management process. Add employee engagement, accountability and coaching and you are well on your way to your full profit potential. 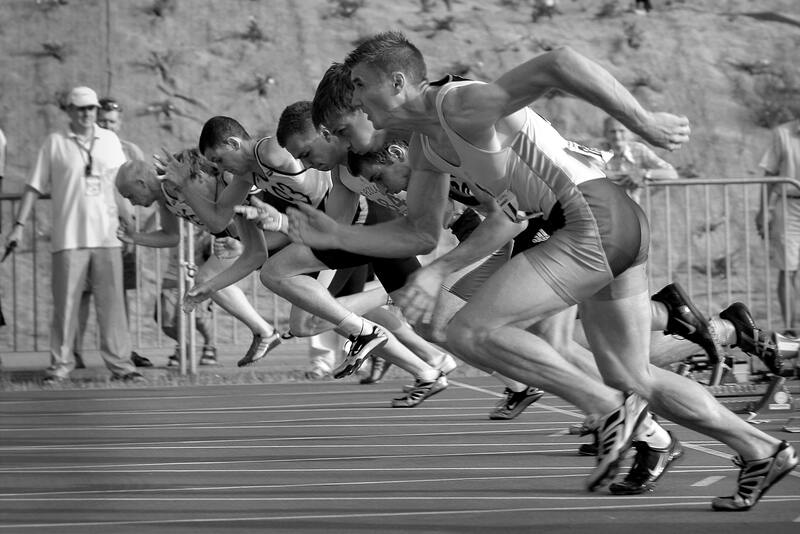 Need inspiration for improving your sales performance? 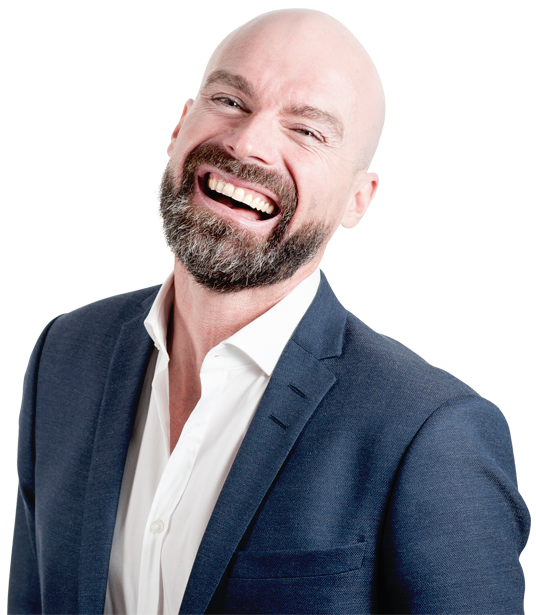 We write about all the best practices and our recommendations for the sales performance management process, how to overcome the challenges of remote leadership and the latest info on coaching.